The track “I Will Be There” includes a credit to guest guitarist “Angelo Mysterioso”, which is very close to a pseudonym Harrison used – “L’Angelo Mysterioso” – on the Cream classic “Badge”, which The Beatle co-wrote with Clapton. The pair were close friends for decades before The Beatles’ guitarist’s passing in 2001. 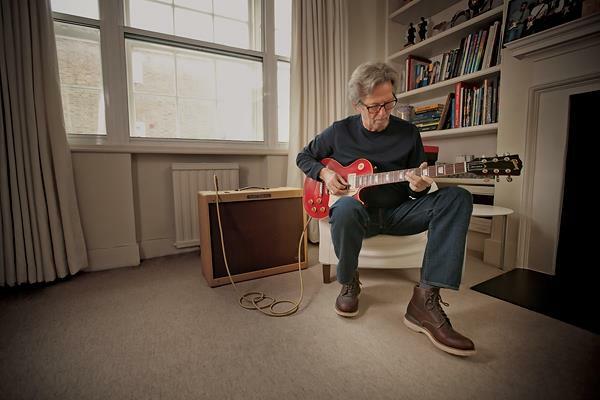 Due May 20, “I Still Do” sees Clapton reunite with “Slowhand” producer Glyn Johns on the 40th anniversary of the 1976 project that remains one of the guitarist’s biggest-selling studio efforts.